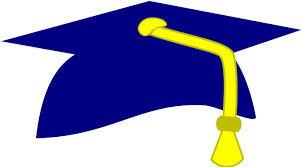 Josten's Senior Cap & Gown pickup: Friday, April 20th BEFORE school in the Media Center from 7:30 - 8:30. They will accommodate all Seniors coming in late from off-site courses. Please be here early enough to get before first hour begins.